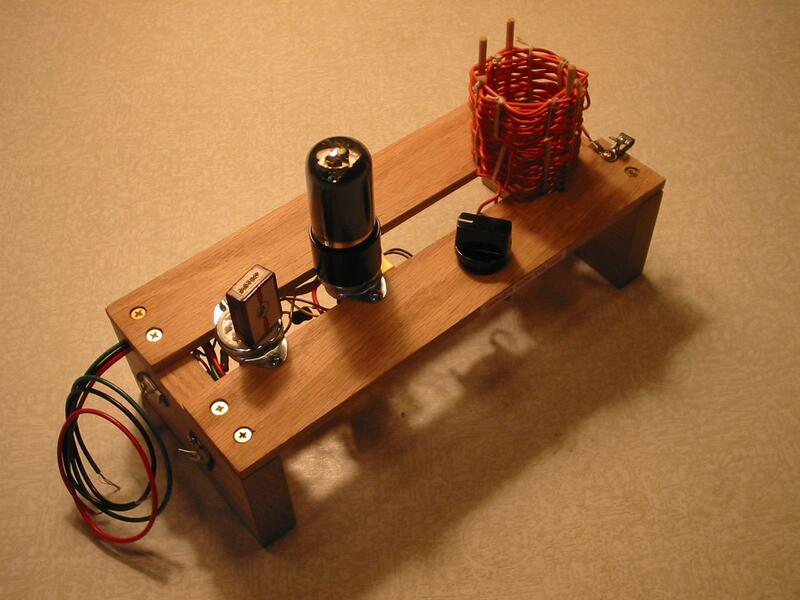 “LookMa” Oscillator Kit available without 12K5 Tube for savings. production. It has the unique property of being able to function at 12 volts dc ON THE PLATE. a higher voltage tube such as a 6aq5 which can product 2 to 4+ watts on higher voltage DC inputs. on eBay as well as many other sources on the internet. Just do a search for 12K5 Tubes. We will offer our kit for $35.00 less the tube, plus $5.00 S&H in the US. knew what they were doing.. (4) Unless you plan to operate ten feet away from your slat board 6V6 transmitter, twenty meters on the Pastime Projects “Remember When” 6V6 Transmitter is not going to work. Got to keep your sense of humor in this business and, for goodness sake, don’t EVER quit experimenting! By the way, the origin of the “Remember When” name for our kit is explained on page two of our instruction manual. Very best wishes and don’t let that soldering iron get cold! Glenn for pastimeprojects(at)yahoo(dot)com. 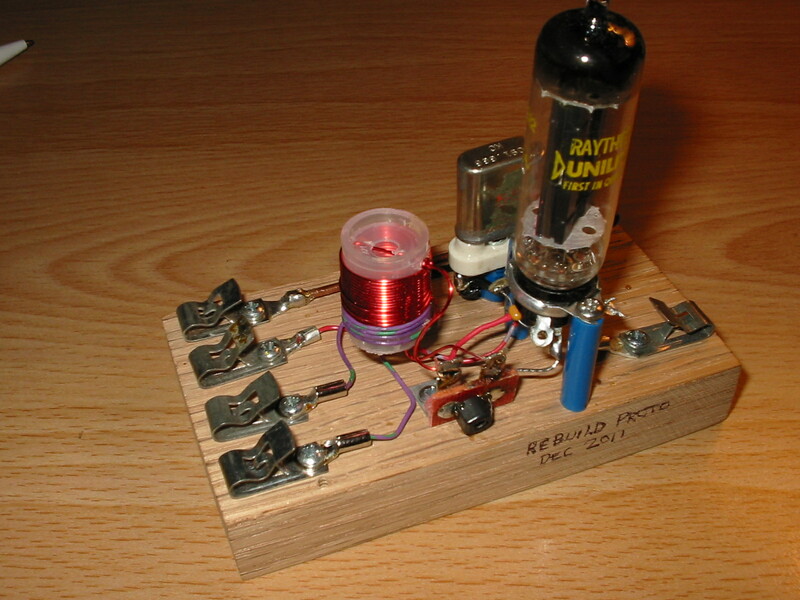 We have been experimenting with a 20 meter set-up for the “Remember When” 1948 era Pastime Projects 6V6 Transmitter Kit which we have been manufacturing and selling for ten years. On the bench it appears stable, clean, and ready to go. We have not made on the air contacts as of today. The information is being added to our manual. If you own a Pastime Projects 6V6 transmitter please email us for more free information. More changes are coming! You are going to love our next announcements. Stay tuned! PS Don’t You love the vintage B&W Grid Dip Meter in the picture background? Yes, it works! 73 dear friends — Glenn W8JZI Pastime Projects. You are currently browsing the R3tr0rad's Blog blog archives for July, 2016.